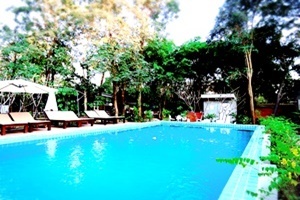 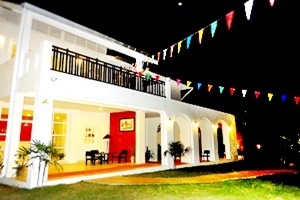 The Journey House Kanchanaburi Address : 37/1 Moo 8 T.Kang Sian A.Muang Kanchanaburi Thailand 71000. 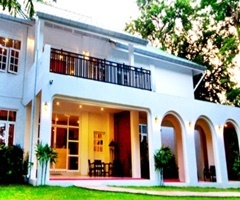 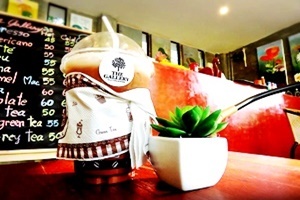 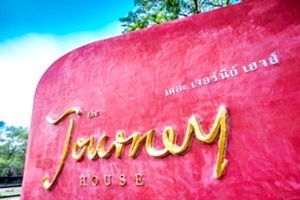 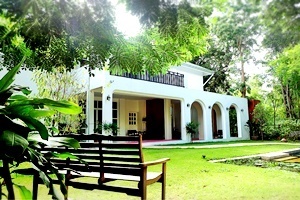 The Journey House is in Kanchanaburi town, approximately 2.5 kms. 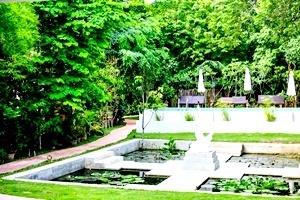 from the Bridge over the River Kwai. 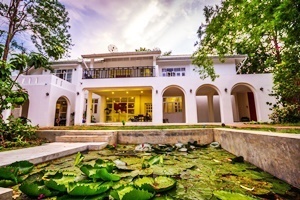 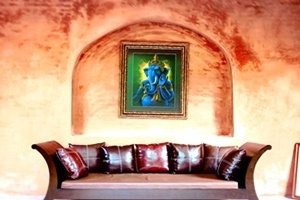 It is a highly individual place designed to be a retreat sanctuary for any journey makers or weary travelers from their adventures in the rugged mountains and forests of the spacious River Kwai region. 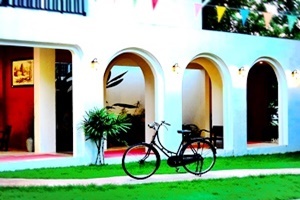 This small, boutique hotel is designed to be an escape for travelers who look for authenticity, privacy, simplicity but affordable luxury at the same time. 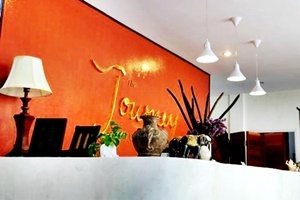 All these qualities are tangibly reflected through the hotel’s larger rooms, higher ceilings, terrazzo bathtub, spacious balconies, teak furniture and elegant decors that echo the classical splendor, the contemporary charms and the modern practicality alike.